We have now reached the point where well over 50% of all web traffic starts on a mobile device. While native apps are taking users by storm, the mainstay of just about every business is its website. If you are not ready to jump into the native mobile app market, take a baby step and at least redesign your website to be responsive. 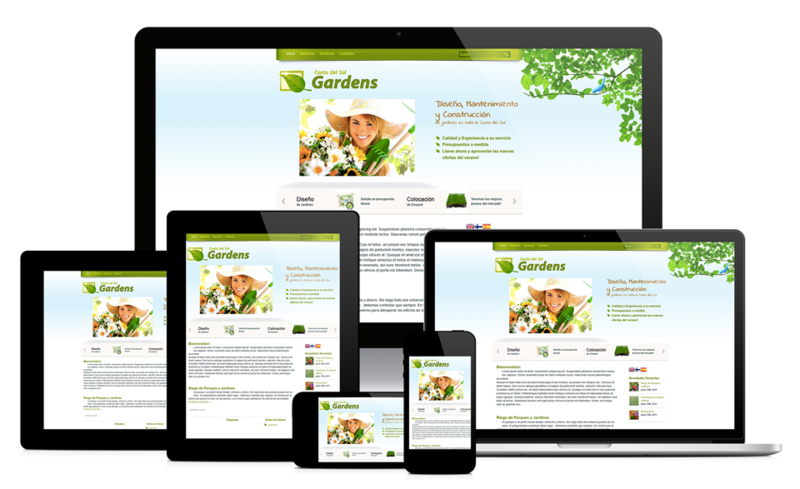 A responsive website will automatically render on any size screen so it will look great on a 16X9 PC screen or a Smartphone or tablet in landscape or portrait view. You only get one chance to make a first impression. With great content and responsive design, your first impression will always be good. It is not that difficult to make your site responsive. The key is having a layout that that is flexible and uses some CSS code to recognize the screen size and adapt the content to the device. You will see a lower bounce rate, less shopping carts abandoned and better social media impressions as well. I just finished coding a responsive website for my homeowners association where I am a volunteer. The site is here: http://www.talltreesofbarrington.org. Click the link on a tablet, smartphone and computer and see for yourself. It took me about 2 hours to make the site and another 2 hours to refine and test using recycled content. I used a template purchased from Round the Bend Wizards. You can also great mobile feedback from Google Webmaster Tools for changes. In fact, I have a few changes I will make soon based on Google suggestions. Be sure to test your site on multiple devices. Some common mistakes are making buttons too close together, pictures too wide next to content or incorrect CSS markup. All easy things to fix. One more reason to consider mobile friendly design is that Google will penalize your site if it is not mobile friendly and also give a special designation if it is. Feel free to add your experience and thoughts about responsive sites below. If you need more information on how to drive mobile commerce to your site, email me atrq@mutare.com. I can help with responsive design, native mobile apps and even secure chat into your contact center to increase sales and conversions. Mobile devices have taken over and your digital strategy has to take that into account. If you are not a “mobile first” shop, you may just find yourself in “last” place as a business. As an associate of mine is fond of saying, “Go mobile or go home!” For more information check out Bridge Group Online.